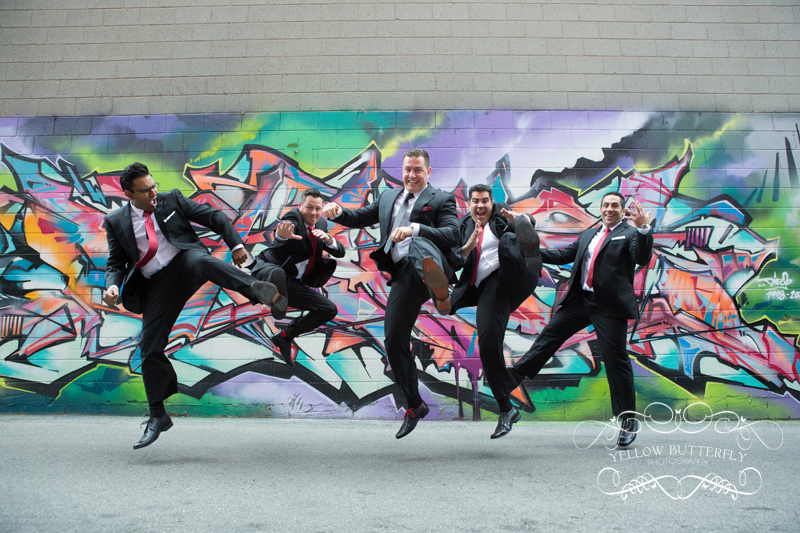 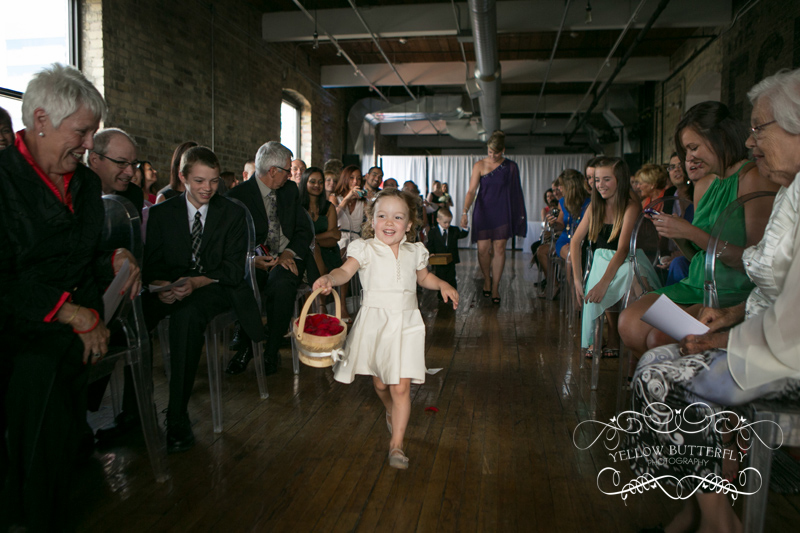 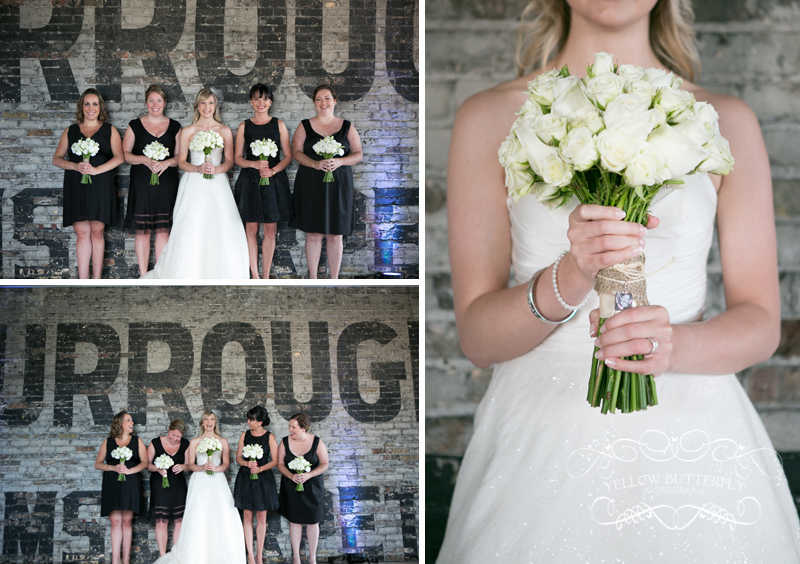 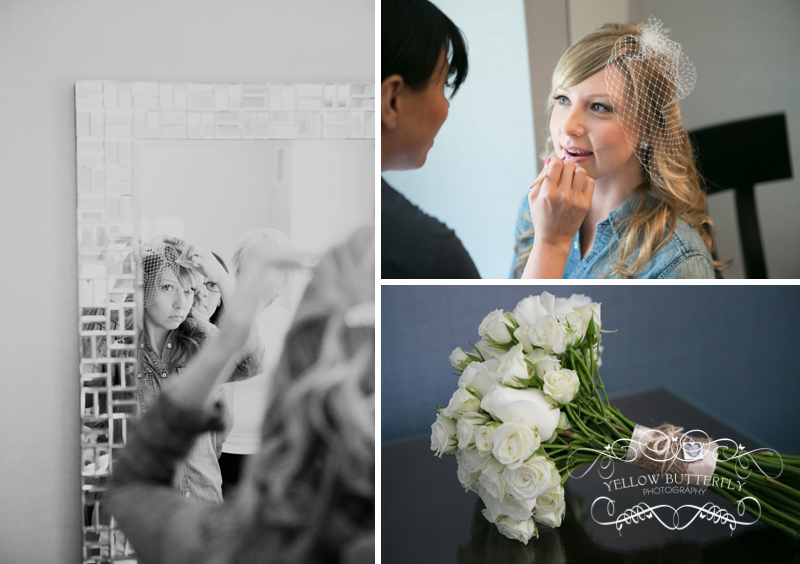 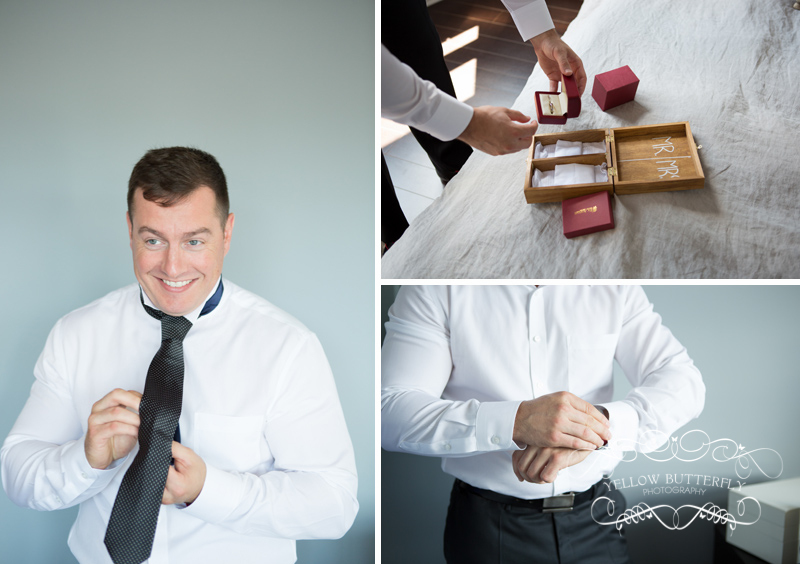 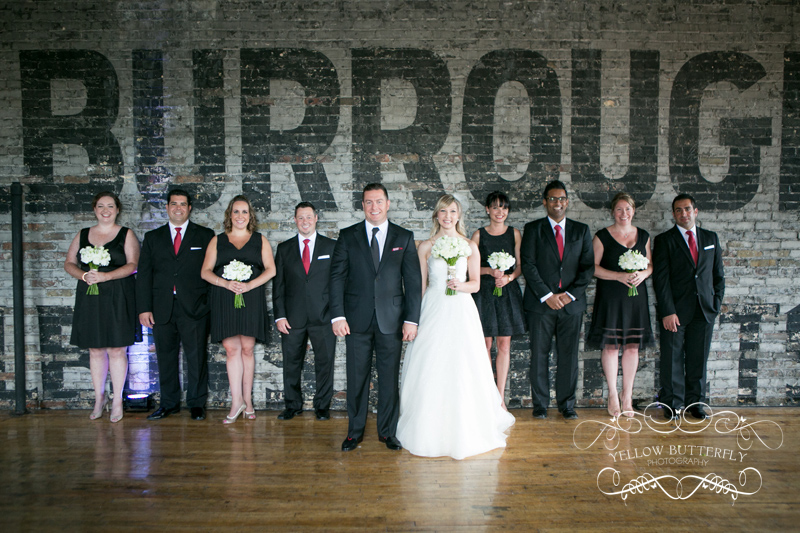 Check out this super chic downtown wedding. 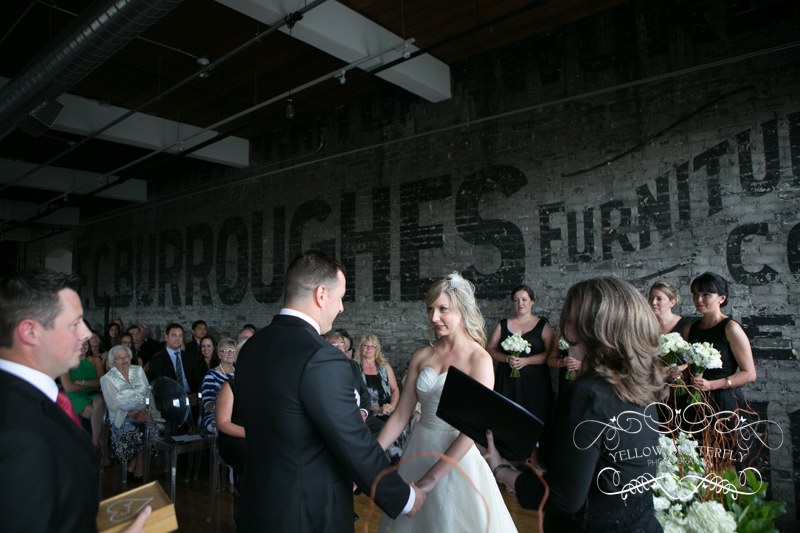 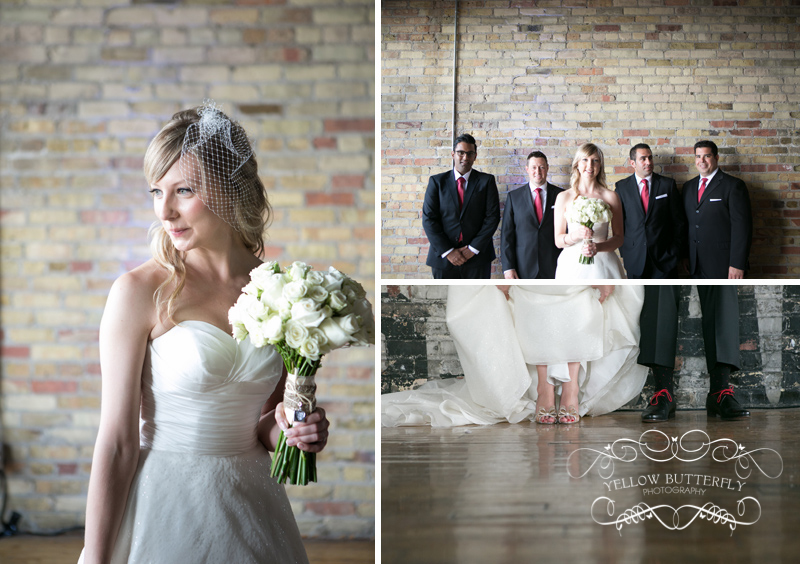 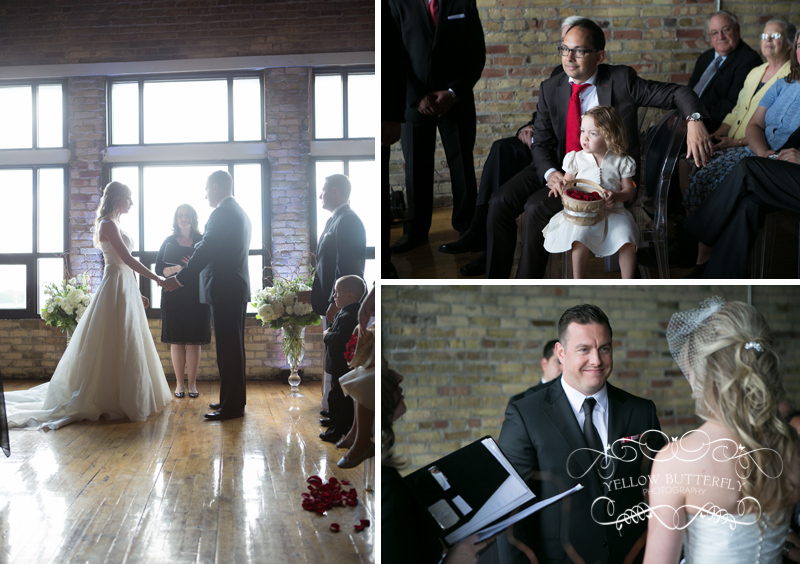 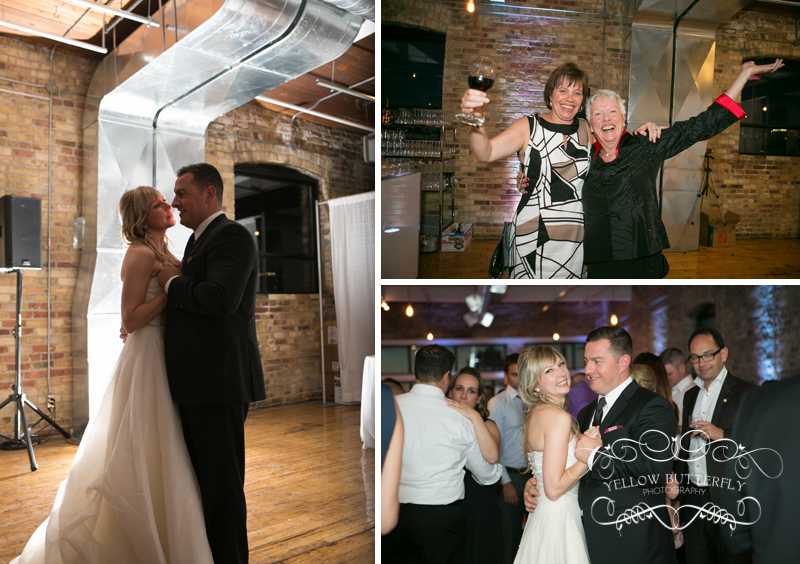 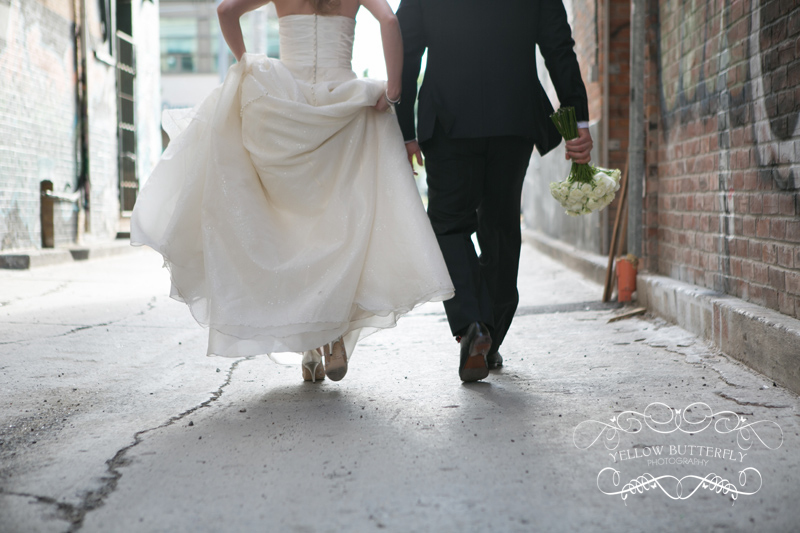 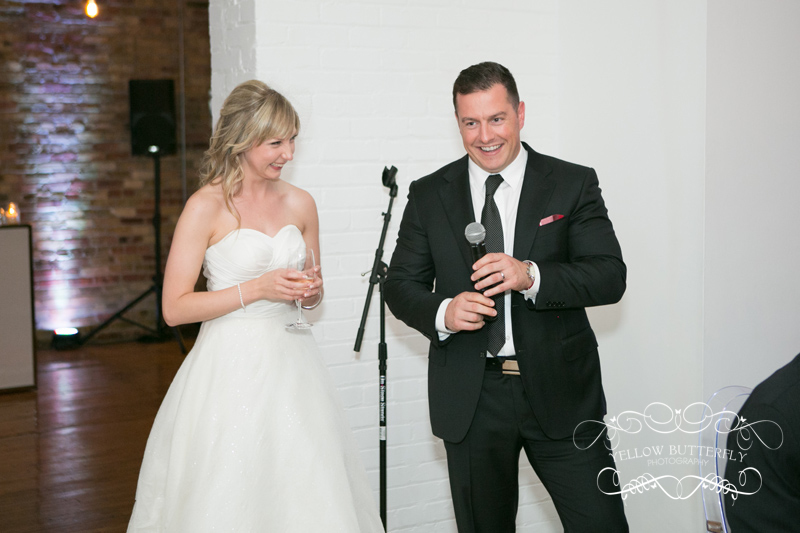 Carley and Ed had a gorgeous wedding ceremony and reception in the historical Burroughs building at Queen and Bathurst. 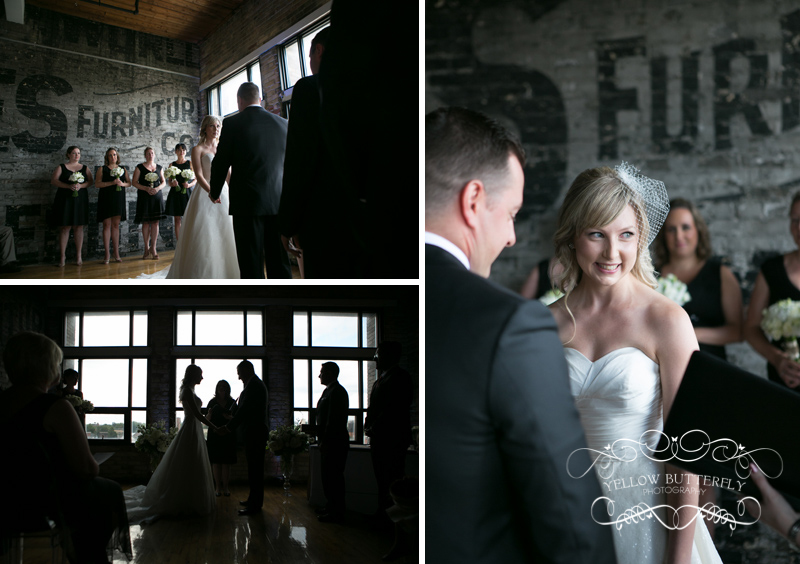 It’s the perfect combination of industrial and modern, definitely one of my faves. 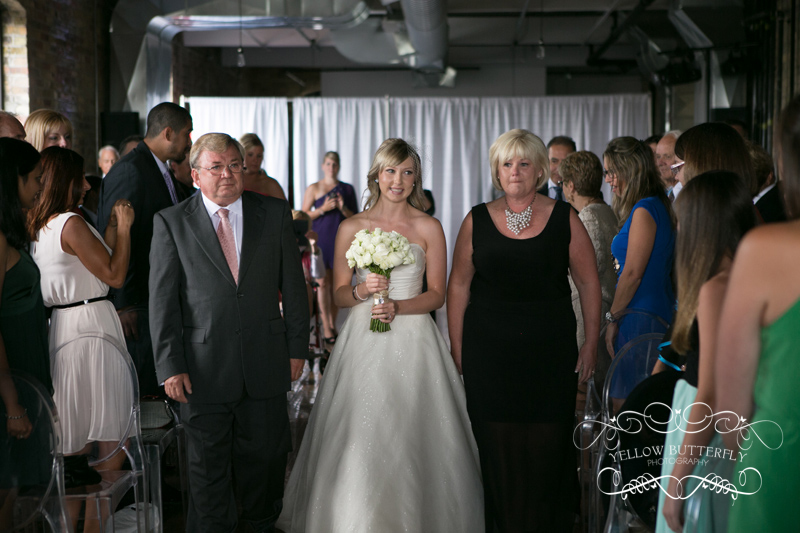 Carley and Ed, you were both stunning inside and out. 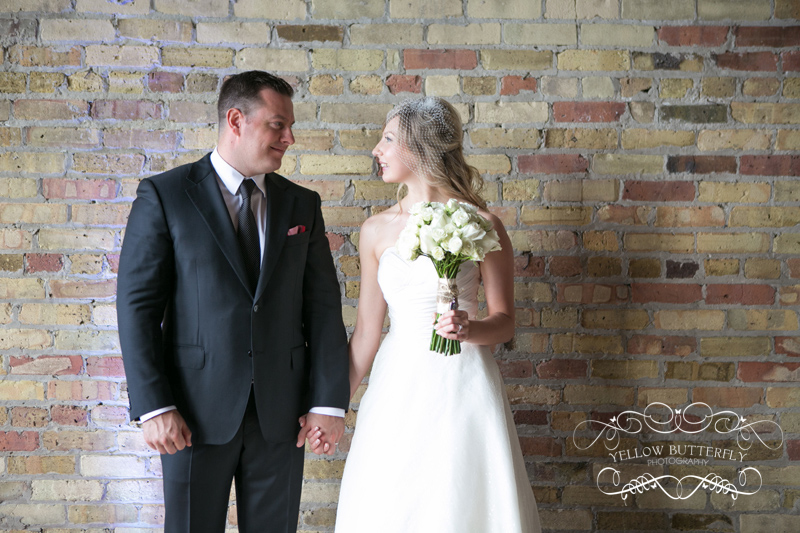 Thanks for the great day!